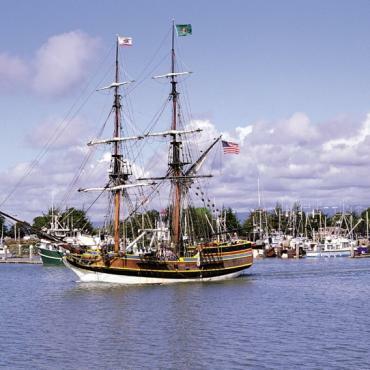 On this leisurely 14 night itinerary you discover the true wonders of the diverse state of California. 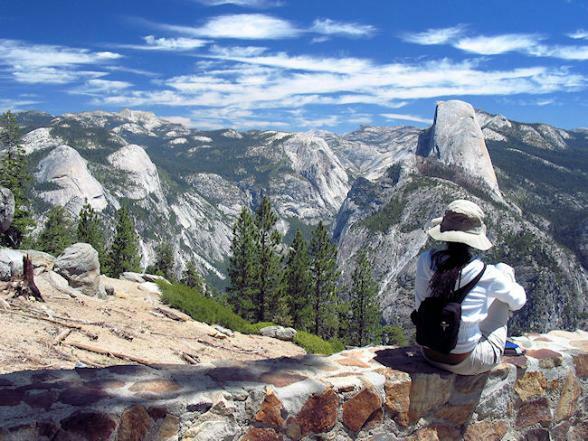 From the wild and rugged North Coast to the staggering beauty of Yosemite National Park. 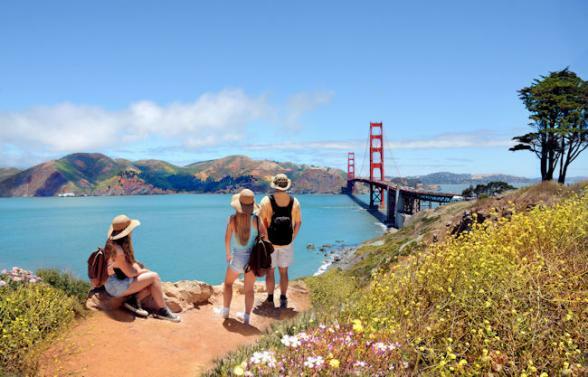 From the grandeur of Kings Canyon to the jaw-dropping Big Sur region with it's quaint seaside towns and miles of golden beaches. Perched on 43 hills San Francisco will uncover charms both great and small. 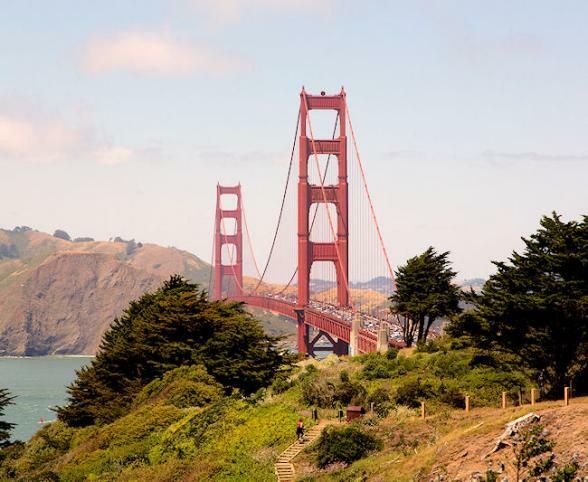 You won’t want to miss San Francisco's Golden Gate Park, The Palace of Fine Arts, a cable car ride over Nob Hill, a trip to Alcatraz or views of the thundering Pacific from the cliffs of Lincoln Park. The Beautiful City On The Bay has the most diverse neighbourhoods. 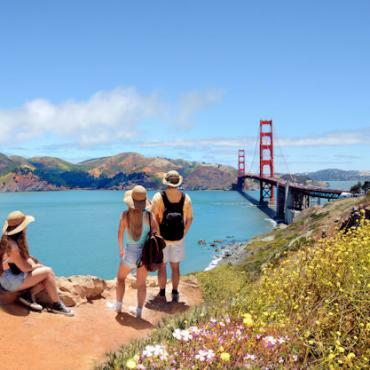 Try North Beach settled by the Italians, or stumble upon beatnik and flower power haunts dating back to the 50s and 60s including Haight Ashbury, the spiritual home of 1967's Summer of Love. Then there's the lively Mission District of San Francisco, favoured by Latin Americans and Japantown with its sushi bars, Japanese baths and karaoke lounges. Don’t miss out on lively Chinatown, the largest outside Asia. 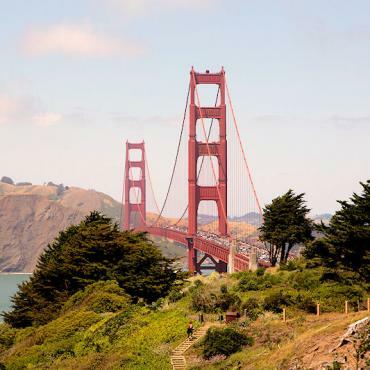 Leave San Francisco and travel into northern California. Here you’ll discover miles and miles of spectacular coastline. The landscape is defined by the Pacific Ocean, but instead of boardwalks and bikinis there are dramatic cliffs and pounding waves - the sunbathers are mostly sea lions. There are no strip malls here, just small sleepy towns tucked along the ragged shoreline. This stretch of Highway 1 is made up of numerous little worlds. Bodega Bay will be familiar as the setting for Hitchcock’s The Birds, while you can explore the Russian River Valley en route to more than 70 wineries, including the Korbel Champagne Cellars at Guerneville. Your base for this region will be the picturesque hill-top town of Mendocino with its New England-style houses. 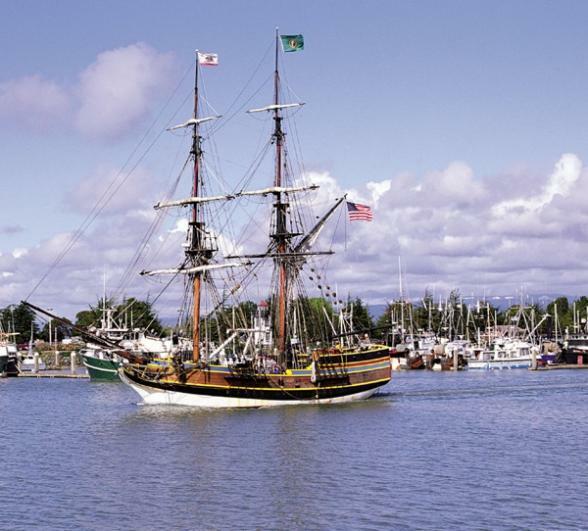 The early settlers of this quaint fishing village came to California in 1852 from the East coast of America and as a result Mendocino is often referred to as California’s New England Coast. 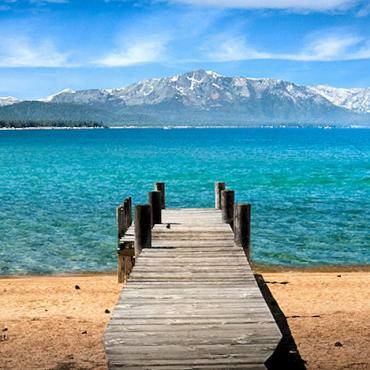 Know locally as The Big Blue, Lake Tahoe, is a the largest alpine and the second deepest lake in North America. Emerald in colour and surrounded by the snow-capped Sierra Nevada Mountain, it's an astonishingly beautiful place. Take a trip on the paddle steamer, or enjoy a gondola ride to the top of the mountain for a birds eye view over the area. 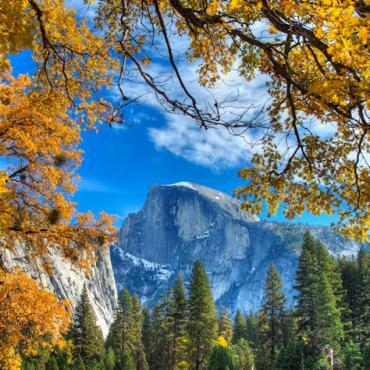 Travel via the Mendocino National Forest, the California State Capital, Sacramento and the historic Gold Rush towns to mighty Yosemite National Park. This UNESCO World Heritage Centre lies in the very heart of California and is home to some of the world’s most stunning scenery. 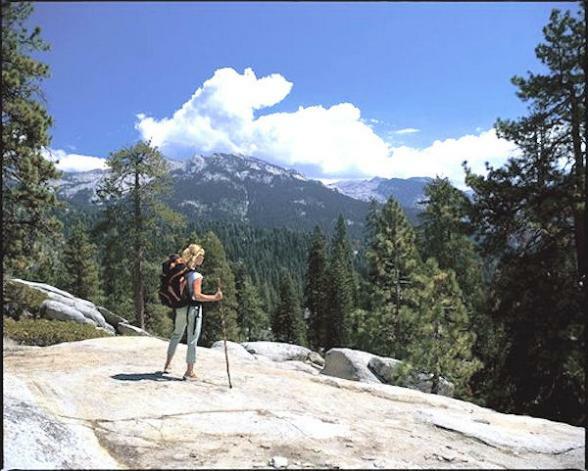 Here you’ll enjoy hiking, biking, backpacking, rock climbing, kayaking, horseback riding, fishing, swimming, bird watching, cross-country skiing, touring and photography. 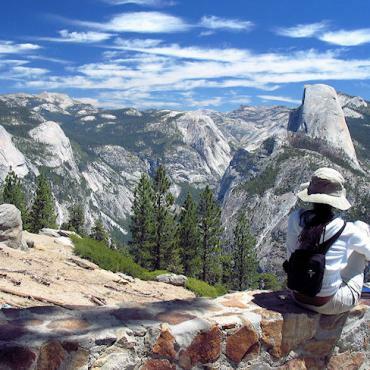 Be sure to visit the Ansel Adams Gallery and view the striking photos he took of this jaw dropping National Park. 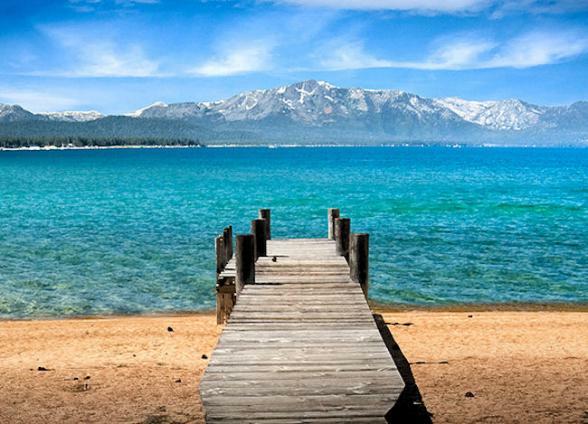 Your journey next takes you through the scenic Sierra Nevada Mountain range just south of Yosemite National Park to Kings Canyon & Sequoia National Parks. These twin National Parks preserve lush forests, granite peaks, and glacier-carved canyons. Rich with wildlife the parks are most famous for their giant sequoia trees, the earth's largest living species. You'll be impressed by the General Sherman sequoia tree here by volume the largest tree in the world at a height of 84 metres. 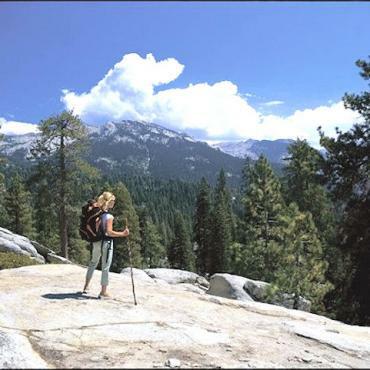 Enjoy exploring America's deepest canyon, the Kings Canyon, formed by the King River. The views around here are breathtaking, dramatic canyon walls rise 1,000 feet each side with sheer granite cliffs and beautiful waterfalls. 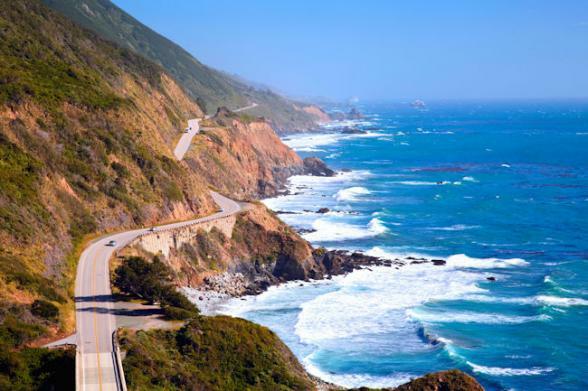 Leave the verdant National Parks behind and head for the Pacific Ocean and one of the world’s most scenic drives – Highway 1. 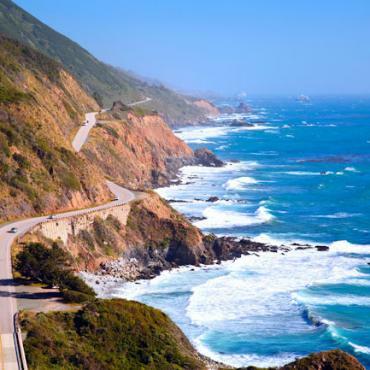 Few stretches of road anywhere can compare to the staggering beauty of Highway 1 - The Pacific Coast Highway. Forested mountains slope off the edge of the North American continent into azure water; great, jagged rocks jut out of crashing surf like breaching whales; and hilltops are crowned with picturesque towns, spectacular mountains and old mission churches dating back to colonial days. Be sure to stop at famous Hearst Castle, a lavish palace built by William Randolph Hearst in the early 1900s. Your overnight stay is in San Simeon. 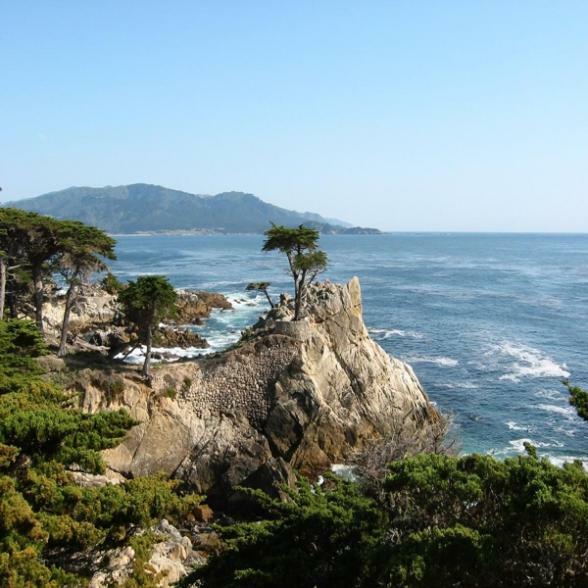 En route to your final stop along the Pacific Coast Highway to Monterey, you’ll be able to enjoy the storybook ambience of delightful Carmel by the Sea, the incredibly scenic 17 Mile Drive and the Julia Pfeiffer Burns State Park. Monterey is one of the most beautiful Californian coastal towns. This lively seaside community has two distinct landmarks - Fisherman's Wharf and Cannery Row, both immortalised by novelist, John Steinbeck. In these historic spots you’ll discover quirky shops, seafood restaurants, wine tasting boutiques and art galleries. Be sure to jump aboard a whale watching tour around the picturesque bay, or for the more energetic a guided bike tour of the sights on the famous 17 Mile Drive is a must. On your journey back to San Francisco Airport stop at pretty Capitola By The Sea and admire the surfers or stroll along the 100 year old boardwalk at charming Santa Cruz. This is your last day but your adventure doesn't have to end here. Perhaps you may want to extend your stay and travel down to Los Angeles for some relaxation and sightseeing, or maybe you would like to head to the bright lights of Las Vegas before heading back the UK. 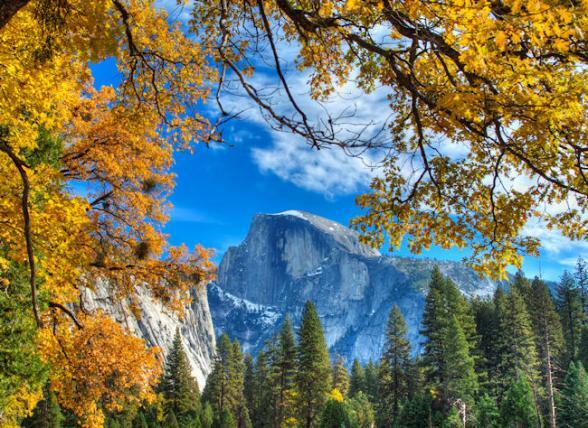 Call the travel specialists at Bon Voyage to discuss your perfect California Landscapes adventure.